Alabama’s Gideon has just released Cold their fourth full-length to date, and first via Equal Vision Records. 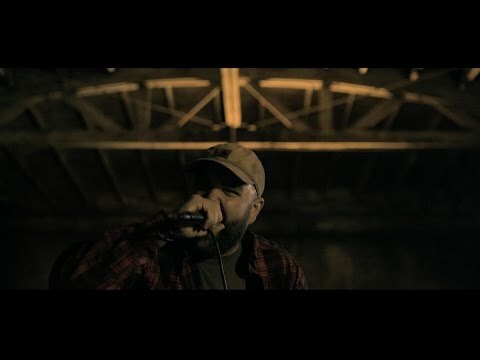 A complete stream of the hard-hitting album – as well as two music videos for songs off of the album, “Champions” and “Cursed” ft. Bryan Garris, can be found now at Youtube.com/equalvision. The album also features an intense guest vocal spot from Jamey Jasta of Hatebreed on the track “Freedom”. Cold earned Gideon their best album debut to date, finding impressive spots on multiple Billboard Charts including: No. 5 on Top Hard Music, No. 15 on Independent Record Label, No. 23 on Top Rock, No. 86 on Top Digital and No. 87 on Top Current. Cold was recorded in Belleville, NJ with producer Will Putney (Northlane, Stray From The Path, Counterparts) and follows Calloused (2014, Facedown Records). 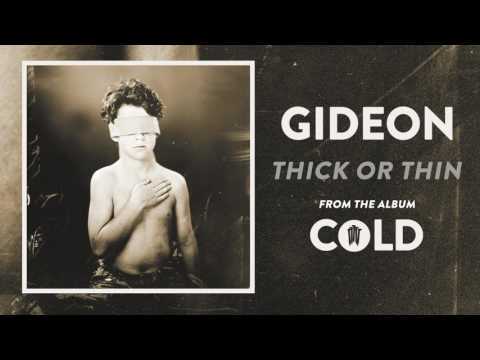 Gideon has just wrapped up a North American tour with Chelsea Grin and a recent run of album release headline shows with support from Ghost Key and Invent, Animate. The band will next head out as direct support to Wage War, with several headline shows planned throughout. 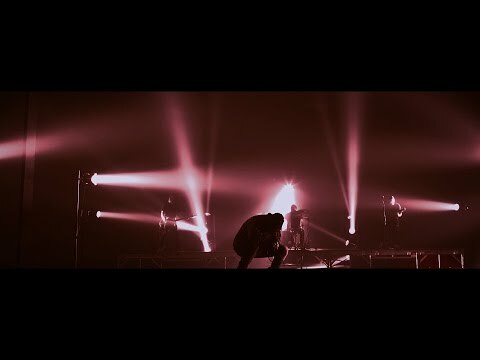 The band has toured and shared stages with the likes of Motionless In White, The Ghost Inside, Memphis May Fire and Being As An Ocean; And has performed at festivals and tours such as Vans Warped Tour, Bamboozle, Heavy Montreal, South By So What and Never Say Never.